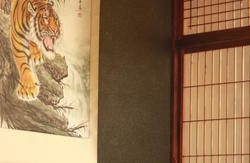 Opened in March 2011, the Guesthouse Tennoji is situated 5 minute walk from the Tennoji rail terminal station, and a few minutes walk from Tennoji Park, Shitennoji Temple and Shin-Sekai. Easy access to Kansai Airport and Shin-Osaka with only one train, our guesthouse is a perfect choice for travelers who are looking for a neat, peaceful and friendly place to rest. Tennoji is one of the main doorways in Osaka. 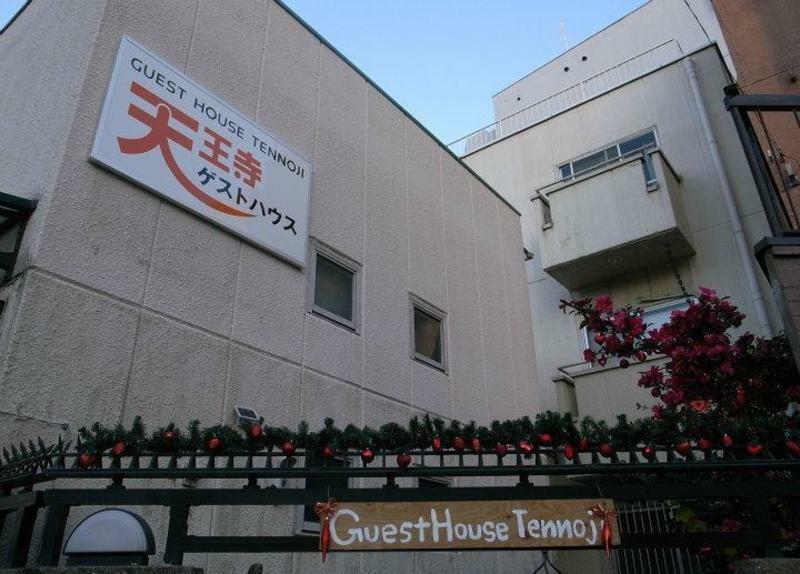 The GUESTHOUSE TENNOJI is pretty close to the Tennoji rail terminal station. There are 5 train lines and 4 subway lines to take you for any place of Osaka or Japan! The neighborhood is quiet at night, there are some 24h convenient stores in the corner and a Sento, japanese traditional bath house. If you are a daytime person, we are sure you will like to recover your battery in our place after a day of sightseen. Tennoji is famous for places like Shinsekai, Tsutenkaku Tower, Tennoji Zoo, Spa World and Shitennoji Temple, the first Buddhist temple in Japan. 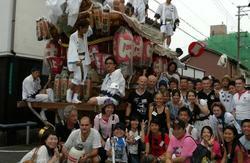 We are surrounded by the major tourist attractions of Japan. 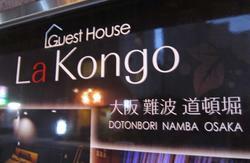 We offer 3 types of shared dormitory: Female Room, Mix Room and Japanese style men room. No need to bring bedding. Shower and bathrooms are separated and available for 24 hours. ?Staff always ready to help you with travel advices and recommendations for places to see. We speak Japanese, Korean and English. *The payment is in Japanese Yen cash. The entrance is locked until 8am so we recommend you to arrive after 8 am. Luggage storage is available from 8 am till 10 pm. Check in earlier available if nobody has booked your bed the day before. *None of the rooms are equipped with private bathrooms, showers, televisions or telephones. Bathrooms and showers are shared by all guests. * Smoking is permitted only at the balcony or outside the build. You can also access to our website-access page. Train Route Finder does not always give you the best direction! Since all the stations are connected to just one, you should look for the JR Tennoji station north exit. 1.Cross the street in front of the station. You will see the Mr. Donut shop. 2.Turn your right and go straight. 3.After a few meters you will see a bus terminal on your left. 4.Turn your left on the next street aftera the bus terminal and go straight. 5.You will see our building at the intersection.